Alexis Stern is a Research Associate with WestEd’s Justice & Prevention Research Center. 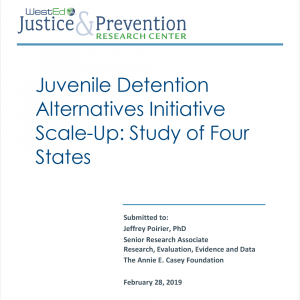 Stern is part of a research team evaluating a leadership network for juvenile justice professionals. 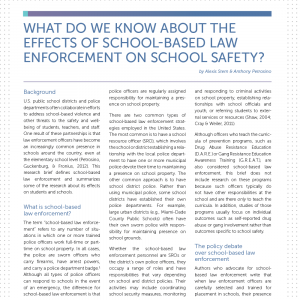 She also provides support for a study of school-based law enforcement in Texas. She received a BA in anthropology from Grinnell College and a master’s degree in urban education policy from Brown University.